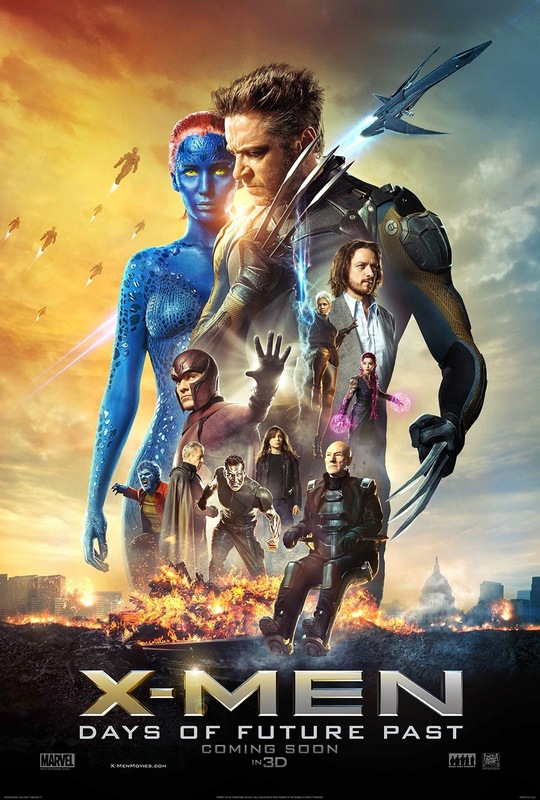 The X-Men:Days of Future Past officially comes out worldwide tosay.But the boyfriend managed to buy tickets for us last night.Actually tickets were already out for Tuesday night at TGV but I couldn't watch the movie on said night so we choose one day later.I've been waiting to watch the movie for months!I love X-Men..who doesn't??Right..right? 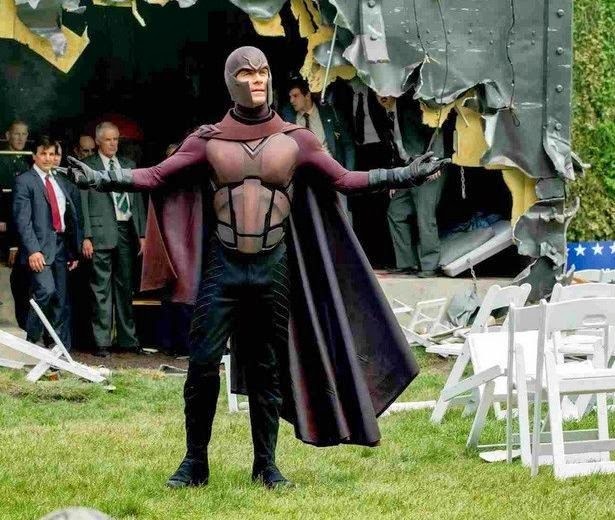 X-Men:Days of Future Past certainly didn't disappoint its fans who've been anticipating the movie.It was..dare I say..excellent?Michael Fassbender and James McAvoy played their parts as Magneto and Professor X very very well.They're just awesome. Back to the past--pretty painful! The movie is a bit confusing..because as the titled said "Days of Future Past'..basically it's about Wolverine who has to travel back to the past using his mind via the powers of Shadowcat/Kitty.Basically she was able to transport Wolverine's current mind(future) into his body back in the past. 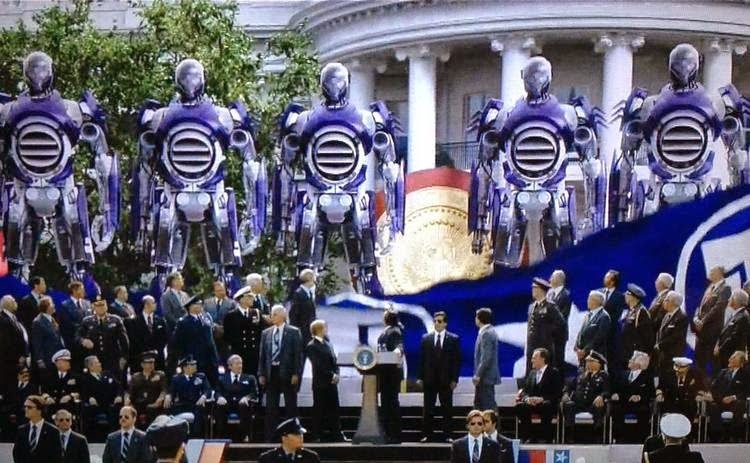 The reason why this had to happen is because in the future a lot of mutants are killed by Sentinels due to an incident that happen in 1973 involving Raven/Mystique and the creator of Sentinels.So it's Wolverine's duty to bring back Charles,Erik and Raven together in order to change what happens in the future. 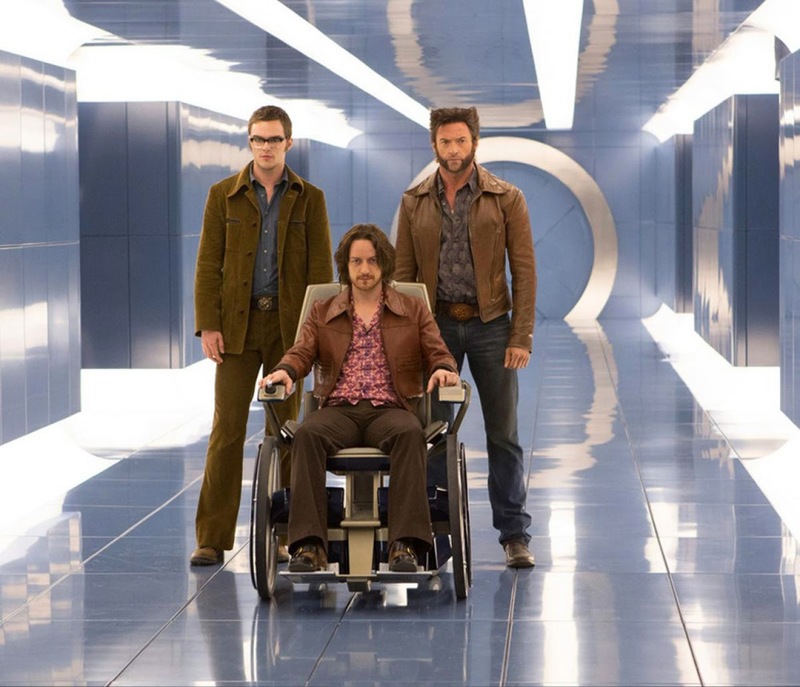 There's a lot of difficulty that he has to face--convincing Charles that he comes from the future/makes him use his powers again,breaking out Erik from a prison cell inside the pentagon and find Raven. 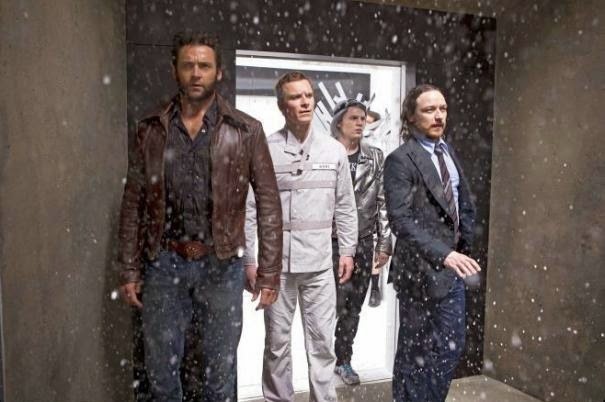 I've got to say that the scene involving Quicksilver was pretty cool and hilarious!Though the Avengers version would be much different--I heard that it's much darker that the previous Avengers movie.When Quicksilver mentioned that his mum knew a guy who had the same ability as Magneto..Razin& I chuckled because Magneto is of course..his dad!But he doesn't know it. 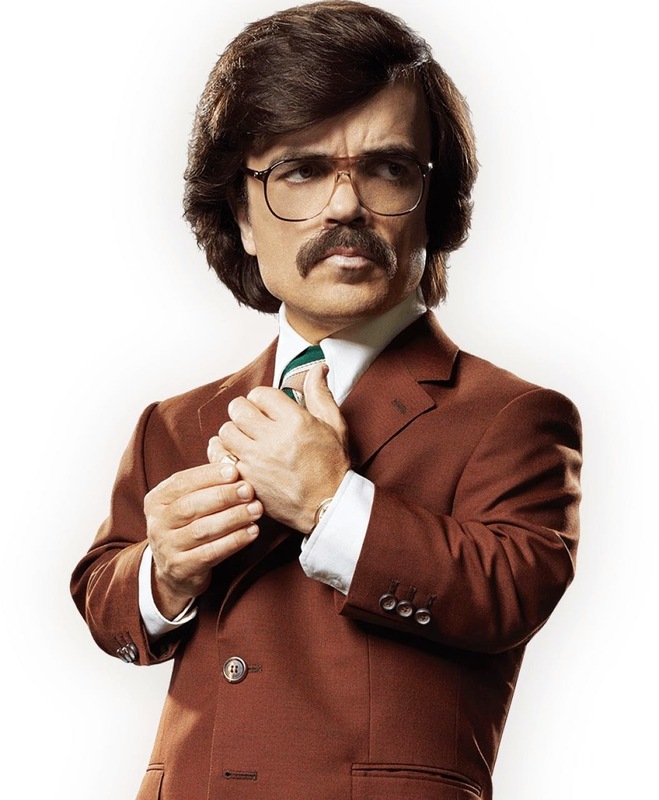 I love Peter Dinklage in Game of Throne and he is a terrific actor.But in this movie,as Bolivar Trask, he seems to be a villain that is a bit lackluster. Okay fine,the case files that Raven saw was pretty gruesome but his mannerism when he talks etc is more like..a banker?haha Maybe that's just me?!? 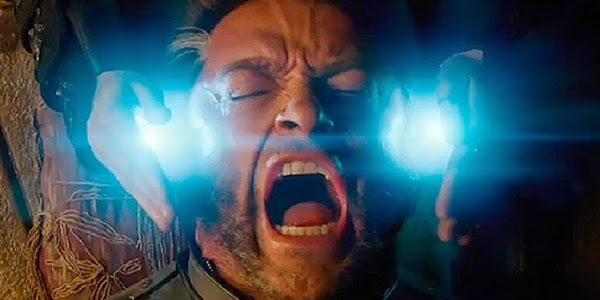 The scene when the movie is about to end..when the X-Men in the past and the future are both struggling to fight for their survival was pretty moving.When Magneto told Professor X that he can't believe they wasted so much time fighting each other..I was like..duhhhhh! 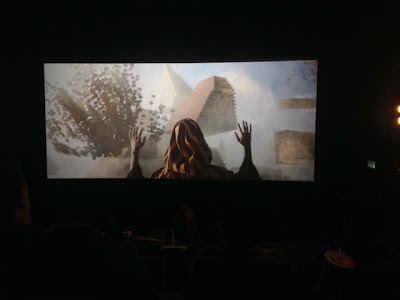 There's a LOT of cameos of characters from past X-Men movies which was really cool and exciting!Overall it was a very very enjoyable movie.There's not one boring scene at all.Wait until the longggg credits to see a sneak peek of X-Men:Apocalypse(pictured below).I guess that's Apocalypse(En Sabah Nur) himself?